Recycling Works: Are Frozen Food Containers Recyclable? These types of containers used to be coated with a very thin layer of wax that you could actually scratch off with your fingernail. 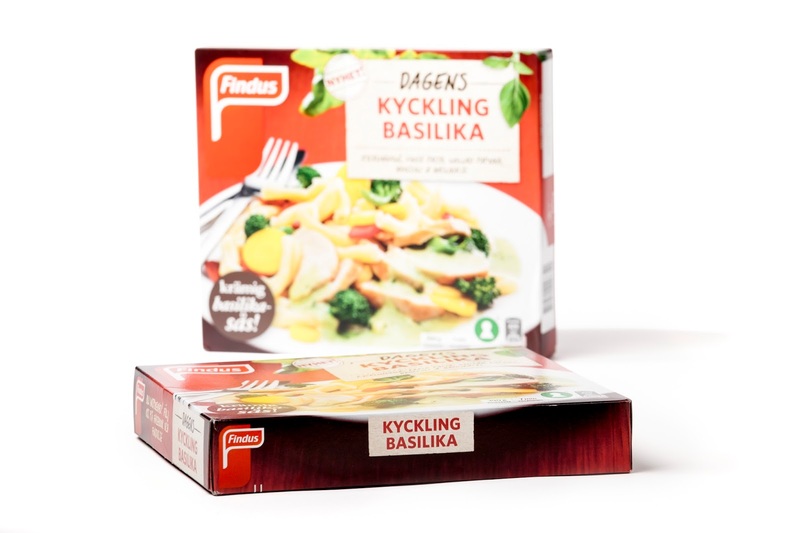 Now, frozen food boxes that are specially designed to be placed directly into the microwave “actually have a thin layer of plastic sprayed onto the paper to prevent freezer burn. That polycoat prevents the fiber inside from breaking up in the recycling process. Many recycling services reject these boxes to avoid contaminating their pulp supply”. When in doubt as to whether or not a frozen food container is recyclable, consider if there was food directly in it. If so, this type of frozen food box is usually considered a trash item. This is an interesting post on food containers. Looking forward to read more of your post.